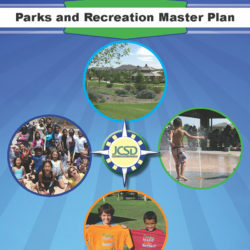 The City has a variety of parks and open spaces that serve a huge range of activities and user groups, including not only Pasadena residents but regional user groups as well. 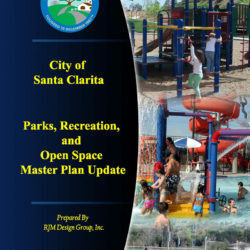 As community demand for recreation types changes over time, facilities attempt to keep pace with this demand. 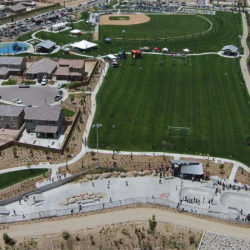 Partially in response to changes in community demand, Pasadena has evolved with a rich and varied range of private institutions, public and private schools, and non-profit organizations that offer recreation facilities and programs to residents of the area. 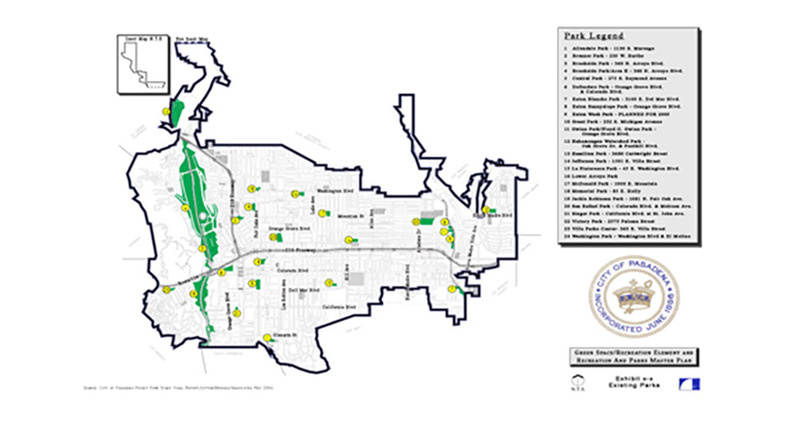 In recent years, the City has experienced new challenges stemming from substantial new growth in the Central District and an influx of housing stock much different than historical suburban development. 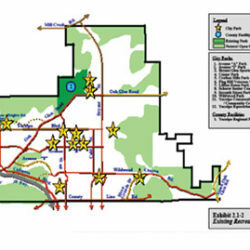 In addition, the Northwest region of the City is increasingly dense, with a high concentration of children, and access to parks and green spaces is a key issue in this area. 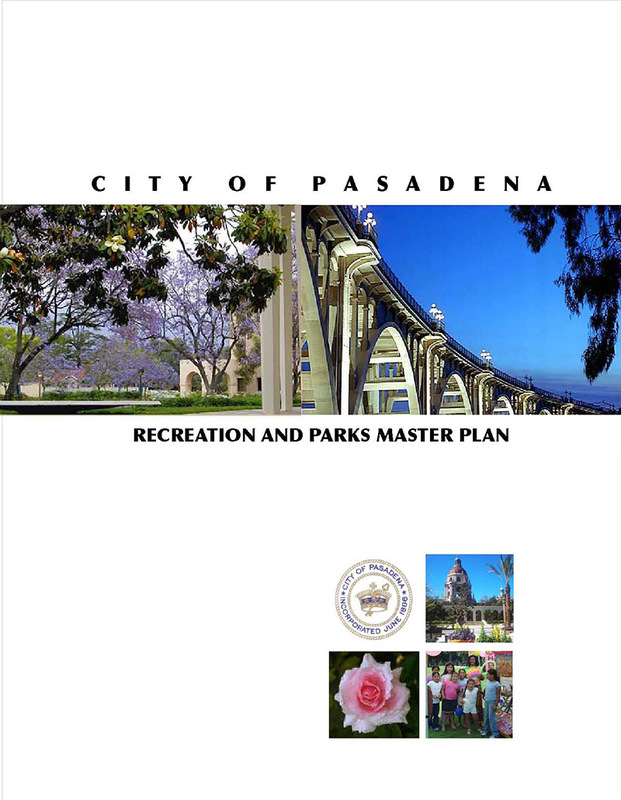 For all of these reasons, the City of Pasadena must look to creative means to provide open spaces and recreational programs and facilities to its evolving population.